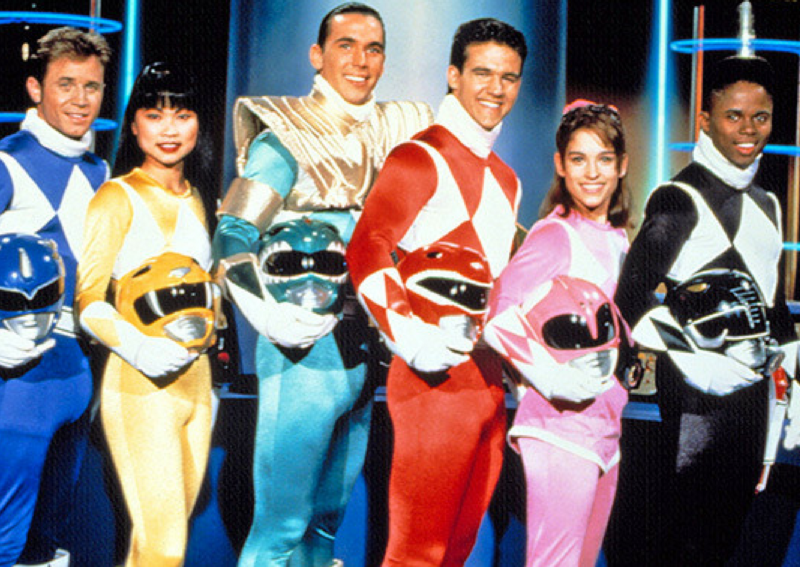 People were ready for our 'Mighty Morphing Power Rangers' to come and save the day, but then again, we all tend to hate new spins on old classics. When the movie came out, it did well at first, but the hype kind of fell off as soon as all the other summer movies started coming out. 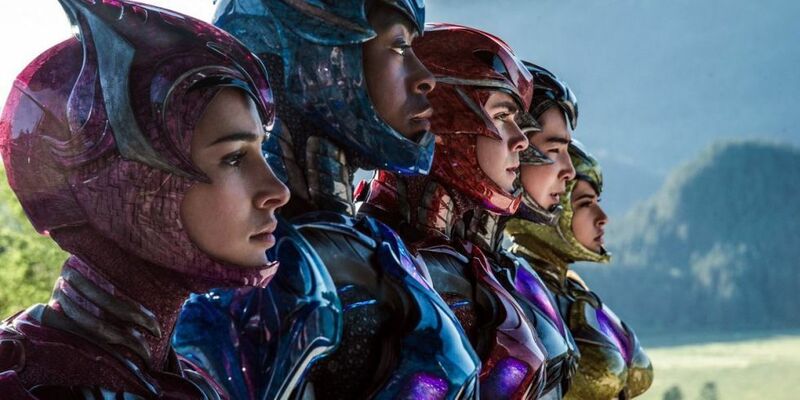 Power Rangers would go on to make over $85 million domestically, and over $140 worldwide, but for such a big blockbuster-style movie they had anticipated higher returns. Because of this, very few people were thinking that a sequel or continuation of this new rebooted version would be made, but Hasbro's latest change may bring the Power Rangers back to the big screen sooner rather than later. 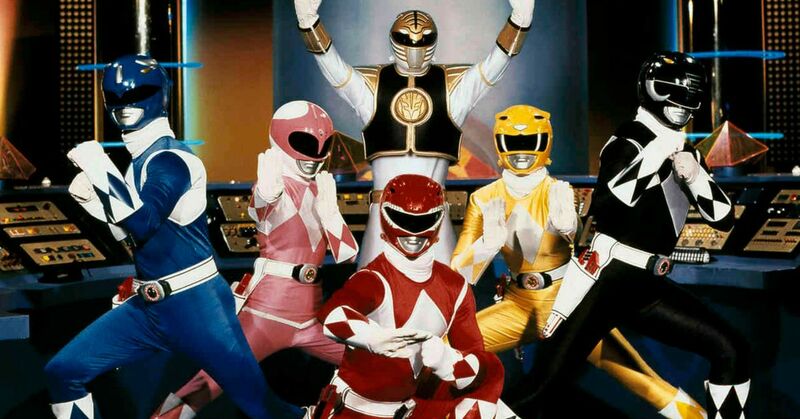 Recently, Hasbro took over the entire Power Rangers franchise, purchasing the rights for a whopping $522 million. As soon as they did this, people began to speculate as to whether they would continue with the recent movie, or reboot it again. Luckily, Hasbro is already on top of the announcement, and has revealed what we should expect for our favorite retro crime fighters. CEO of Hasbro Brian Goldner revealed that they have a "very robust" line of products in the works, and there will be "significant opportunity for growth given where the brand had been most recently." This means there will be new toys coming soon! 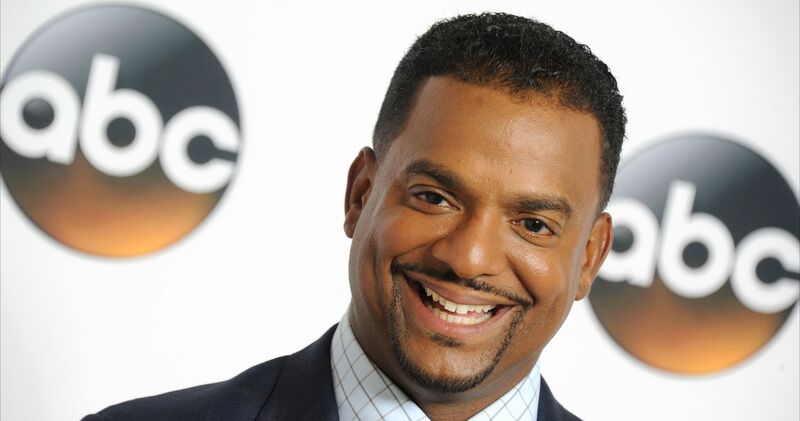 “As I mentioned, we’ve now announced the acquisition of Power Rangers. This is really a great statement about where we believe we are in develping our brand blueprint. 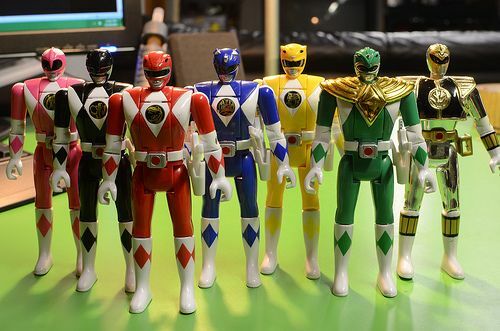 The fact that we can acquire Power Rangers brand and plug and play that right into our strategy where we activate it in entertainment, motion pictures in the future and then of course across toys and games and consumer products and do so globally." As for movies, they seem to have a lot of plans. 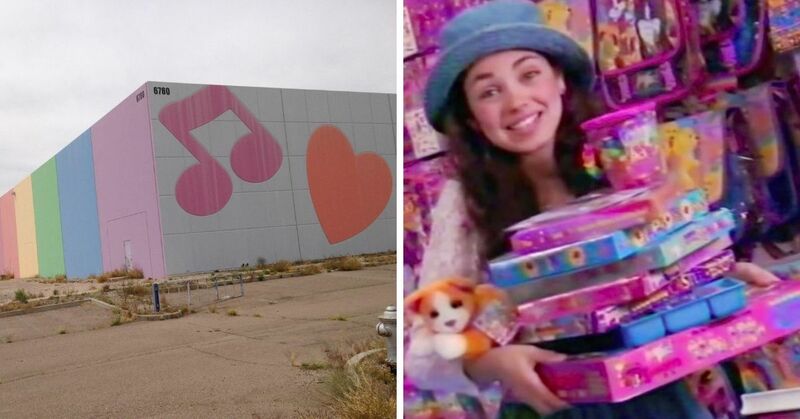 "We felt the brand was very under leveraged and undervalued," Goldner said. "We feel we can exploit it to a much greater extent and it was a great opportunity to acquire the brand." The problem they will face is that Lionsgate was the studio responsible for the 2017 movie, but Hasbro has a distribution deal with Paramount Pictures. This partnership would likely make a sequel with the same cast difficult, but there is a chance that Hasbro worked this into the contract before finalizing the sale. 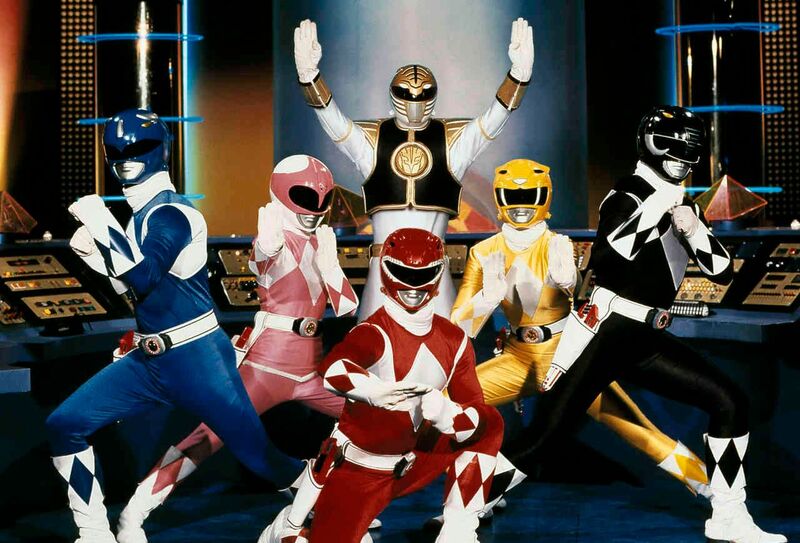 If they manage to make another Power Rangers movie, will you be up for it? Or will you be sticking with the classic show from our childhood? A feud brewing since the 90s finally exploded in Mexico City. 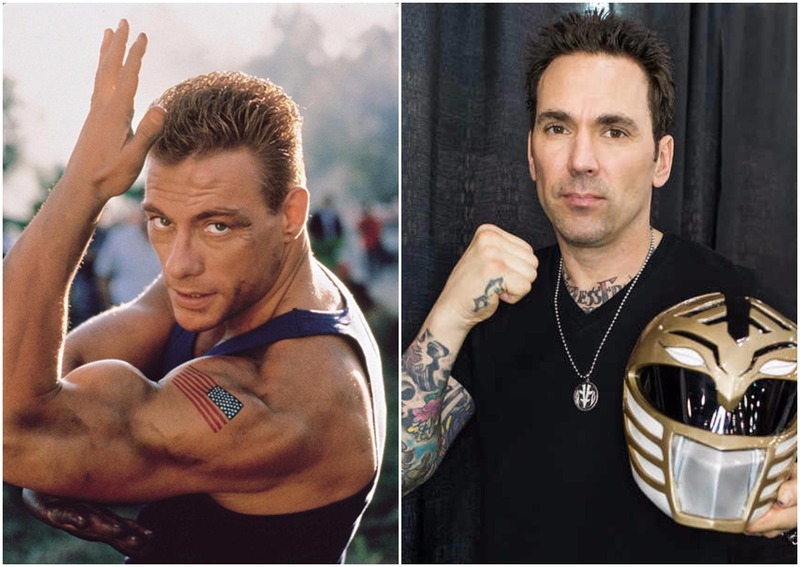 It Was One Of The Biggest Shows Of The '90s, But Are The Original Power Rangers Still Ready To Morph Into Action?